The Garden Home Community Church on SW Garden Home Road at SW 71st Avenue. This building, also known as the Garden Home Community Methodist Church, was built in 1918. It was open to members of all denominations. 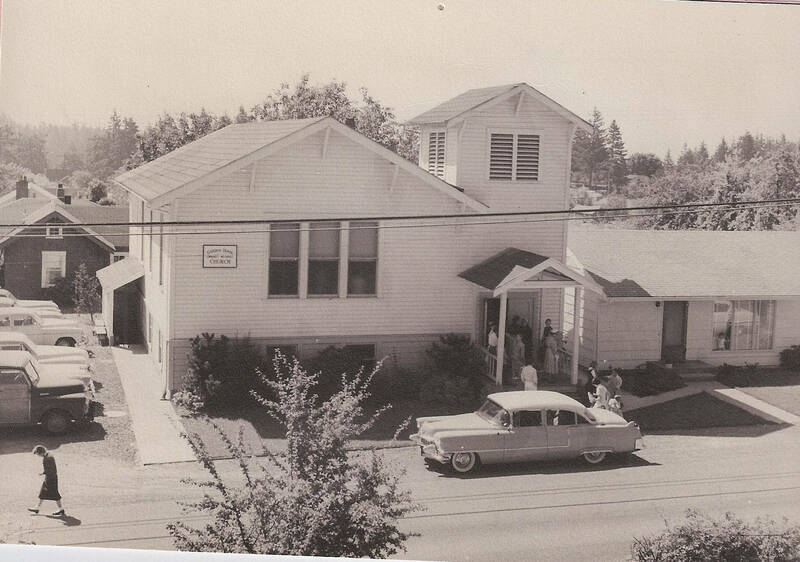 The building was sold to the West Hills Unitarian Fellowship in 1961, who moved it to a different site. As of the 2010s, the building remains in use by the Unitarian Church.